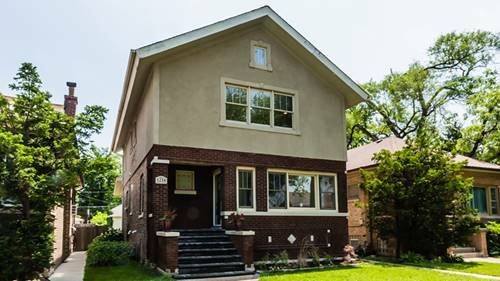 Entire Home Remodeled & Finished Basement! 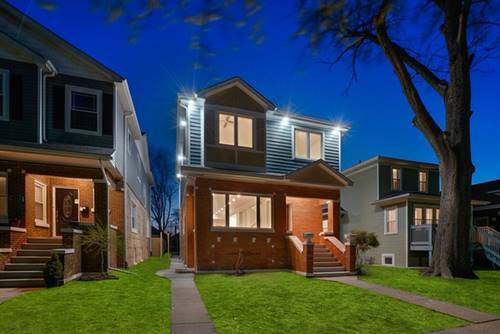 Move in today...BRAND NEW: Roof, Siding, Paint, Trim, Crown Molding, Newer Windows, Hardwood Floors, Tile, Bathrooms, Kitchen, Appliances, Fixtures, Carpet, High Efficiency Furnace, Air Conditioner, Water Heater, LED Lights, Deck and much more. 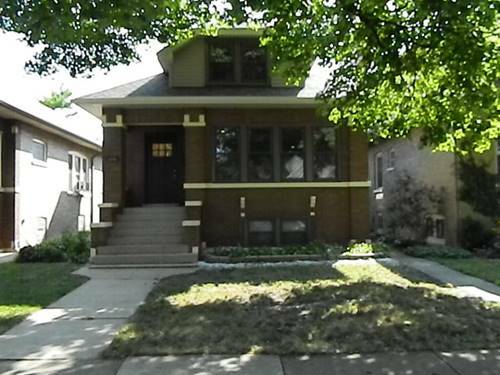 Don't Miss This Opportunity, Best Available In All of Oak Park!! 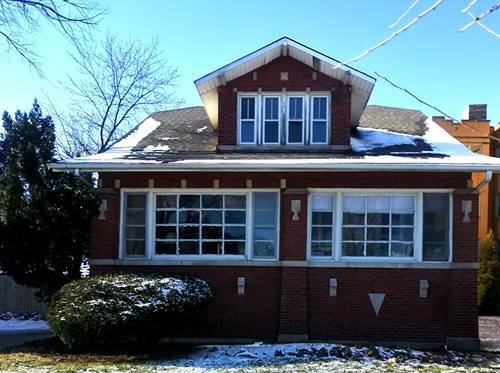 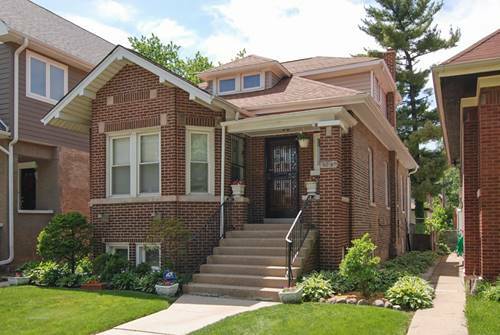 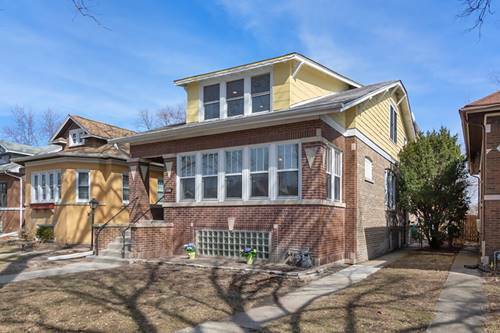 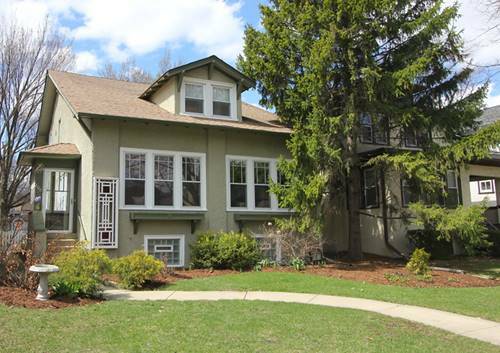 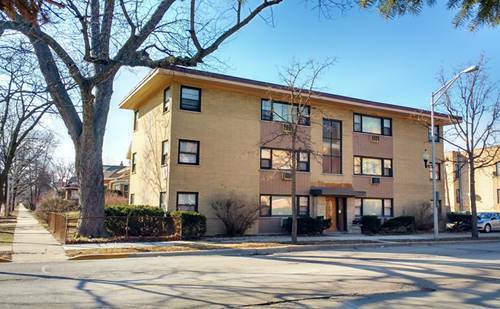 For more information about 1216 N Taylor, Oak Park, IL 60302 contact Urban Real Estate.